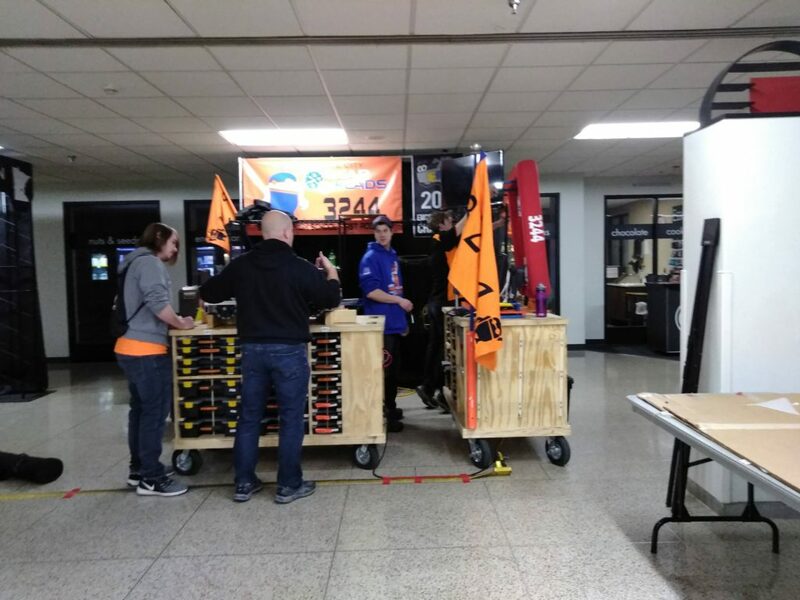 This week the Gearheads will pack up our robot, tool box and carts and head to the University of Minnesota for our competition at Williams Arena. We leave Wednesday and set up the pit, Thursday we will compete in practice matches, Friday and Saturday morning will be the qualification matches. Friday afternoon will be the elimination Matches. 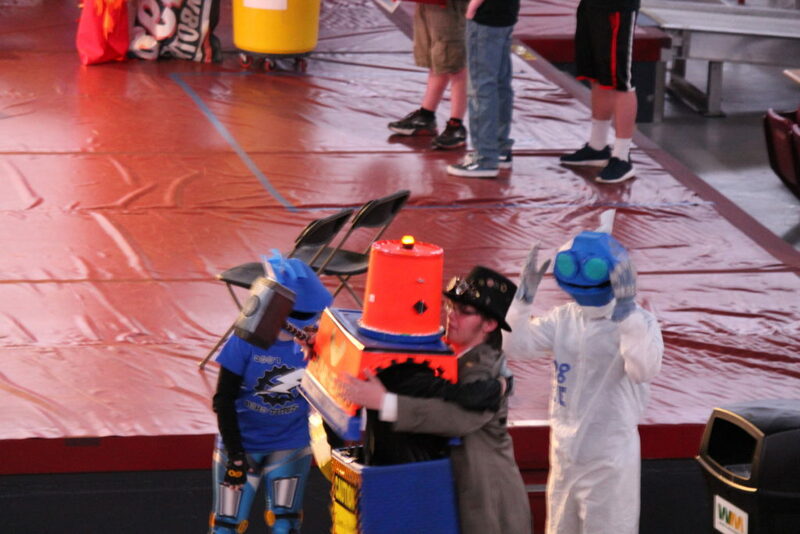 We are very excited to get the chance to show what our robot can do, and work and spend time with the other teams. This is a great time of learning and building relationships within and between teams.